Clear Shot Glasses - 1.75 Oz. Design Clear Shot Glasses - 1.75 Oz.Custom Lanyards with high shine finish that makes them stand out from crowd, a great product for promotional events. Your degin or logo will stand out good due to its shiny finish. High quality clear shot glasses, 1.75 ounce fluid capacity, ideal for shooting or sipping tequila, whiskey, vodka, rum, brandy, espresso liqueur or whatever your favorite alcoholic liquor. 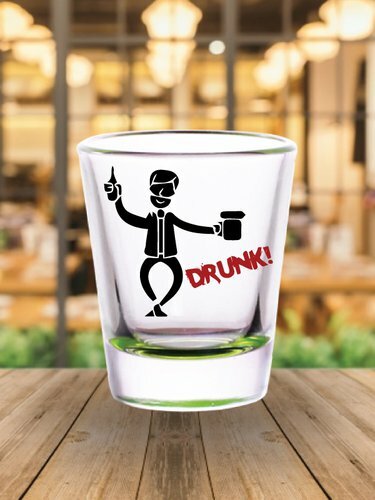 Order customized shot glasses to commemorate the occasion for everyone by adding a touch of professionalism, and incorporating your party ideas.